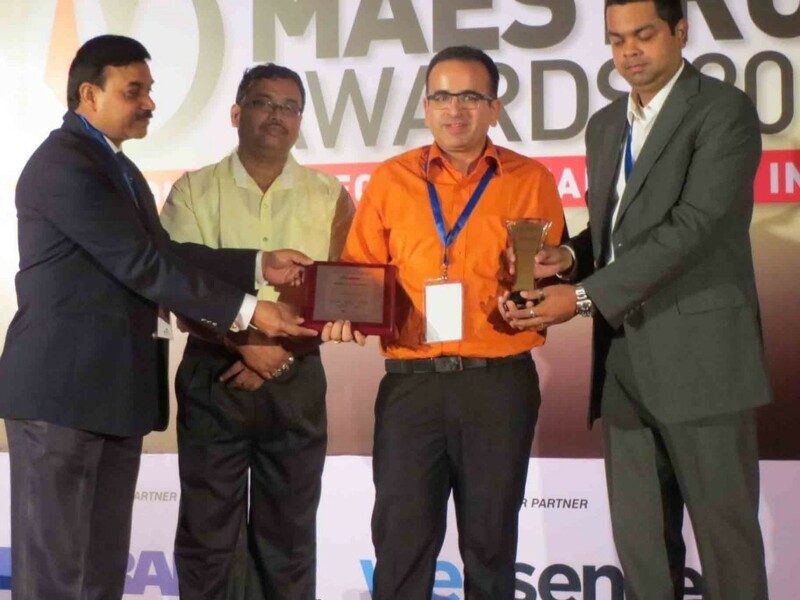 GlobalLogic was recognized at the INFOSEC MAESTRO awards held on 10th-12th April 2015 in Bangalore, India. Alok Malik, GlobalLogic’s Senior Manager of Information Technology, was awarded as part of the Top 100 Enterprise CISO category. Alok is an IT infrastructure and security professional with over 13 years of experience in project management, global information security and compliance, global IT operations, budgeting, and GAP analysis. At GlobalLogic, Alok is responsible for risk management, security audits, and ensuring adherence to InfoSec policies. The INFOSEC MAESTROS Awards is an initiative to inspire innovative, talented, and hardworking information security professionals across India. The program recognizes information security leaders who have significantly contributed to their companies and communities by demonstrating strong leadership skills. The Awards program was part of a larger event that focused on information security as an integral part of IT strategy. The 3-day event featured workshops, keynotes presentations, and group discussions among India’s most accomplished IT security leaders. Visit the INFOSEC MAESTROS website for more information.